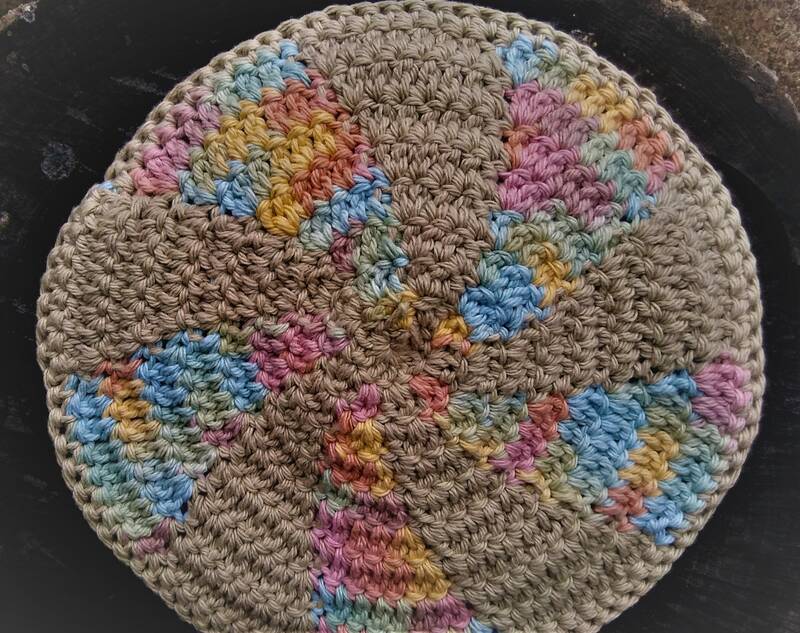 This cute and colorful Crochet Trivet (hot pad, Pot holder...etc) are made with heat in mind. 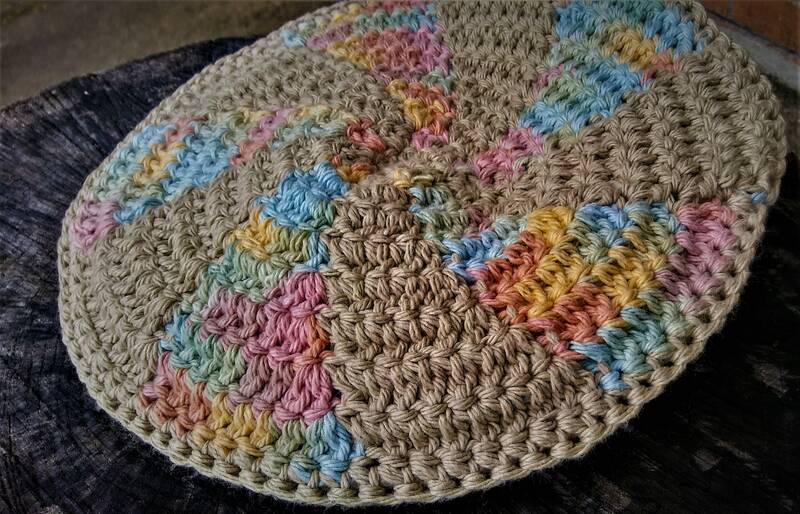 Between each carefully crocheted cloth is quilting batting. The batting absorbs the heat to keep it from getting to your fingers or surfaces. These are the perfect housewarming gift or a "just because" gift for someone who loves to cook and loves handmade gifts. If you would like these in a different color PLEASE feel free to put that in a "message to shop owner". They're available in almost any color imaginable and I'd love to personalize them just for you!